The Ulyanovsk (Barataevka) international airport cares for convenience and safety of the baggage of our passengers, and at will we provide a service of wrapping the baggage with special foil that will make possible not only to save its appearance but also to prevent different damages. 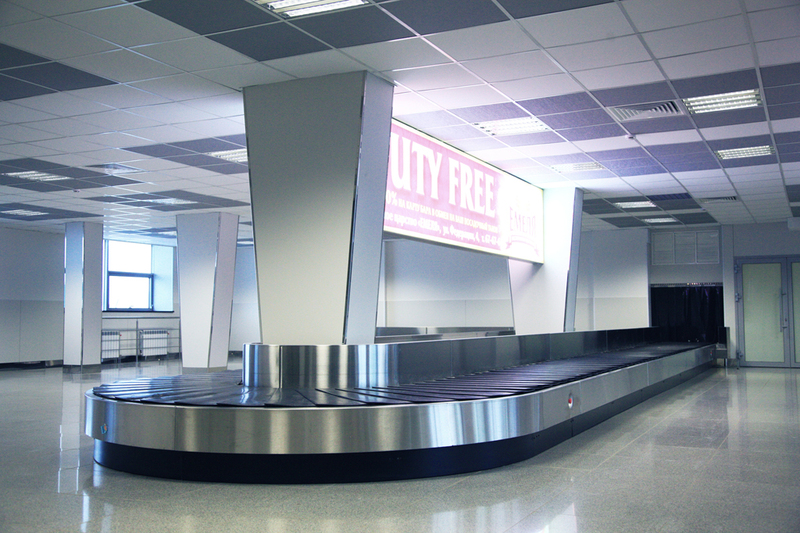 In the airport you can use baggage storage 24/7. Please keep in mind that excess and oversized baggage as well as transportation of animals or plants requires special handling. 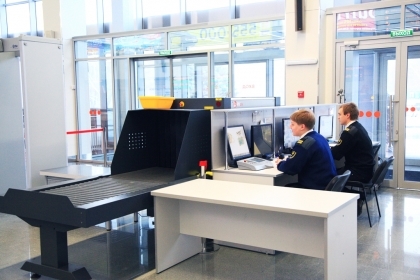 After arriving in the Ulyanovsk (Barataevka) international airport passengers receive their baggage in the zone of handling over of the baggage; this zone is located in the left side of the passenger's terminal.